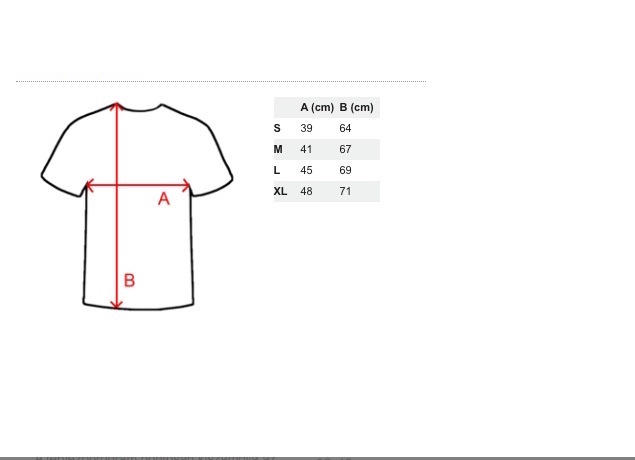 Danzarte presents this short sleeve women V-neck t-shirt. 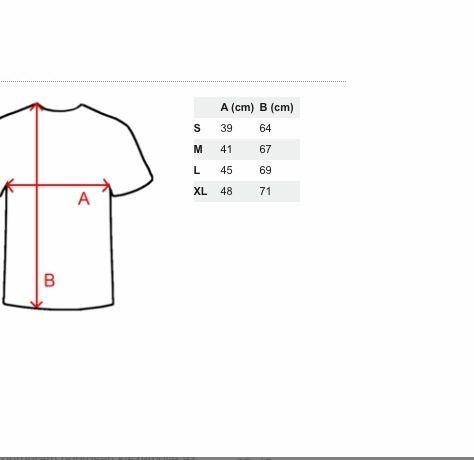 The T-shirt is made from 100% cotton material. 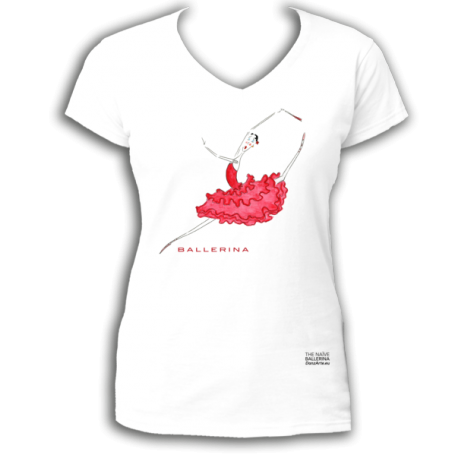 Categories: New	The Naive Ballerina	T-shirt. 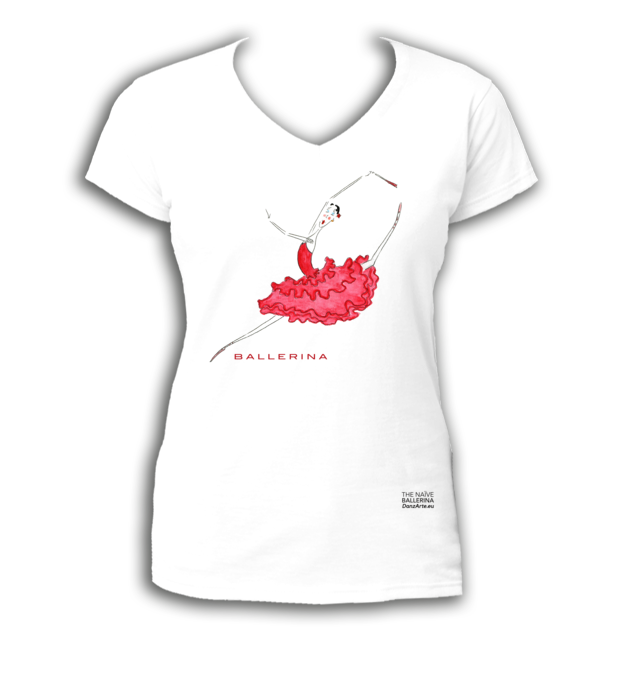 Categories: art	ballerina	ballet	children	dance	danzarte	Don Quijote	draw	figures	t-shirt	the naive ballerina.